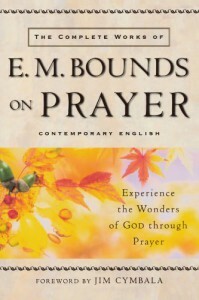 Originally called "The Necessity of Prayer." Simply put, if you're not familiar with the concepts and applications of prayer as presented here, you are not ready to do battle with the Enemy. This is a must-read for every Christian!